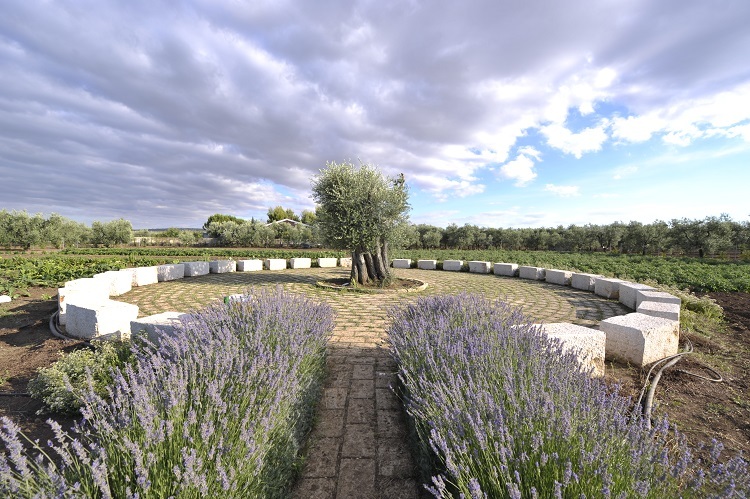 by Olimpia Ruffo On the edge of the Alta Murgia Park, in the little village of Montegrosso, stands Antichi Sapori, the restaurant owned by the chef Pietro Zito who over the years has collected an astonishing number of national and international prizes. 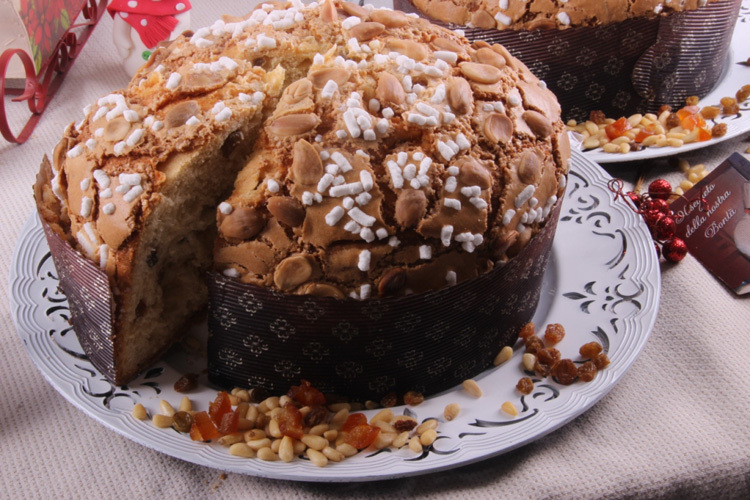 by Giovanni De Benedictis Originally from Specchia, a charming village in Lower Salento, the master pastrycook Giuseppe Zippo won the title for “Italy’s Best Handmade Panettone 2016” in the National competitions in Milan and Turin. In his pastryshop, “Le mille voglie”, he makes ten different kinds of handmade panettone.